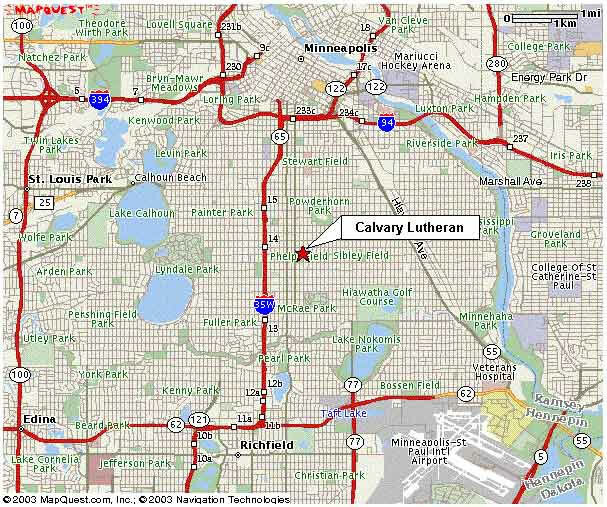 The Twin Cities Metro Pipe Band (TCMPB) practices every Thursday night from 7:00-9:00 pm at Calvary Lutheran Church in Minneapolis,MN. 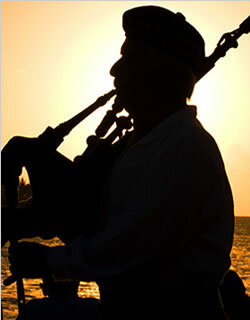 Practice includes standard repertoire tunes, street prep, competition and concert practice. Band practice attendance is required unless prior arrangements have been made with Pipe Major Tad Myers (taddles@comcast.net) or Drum Sergeant Merlin Zimmerman (merlinzimmerman@yahoo.com). 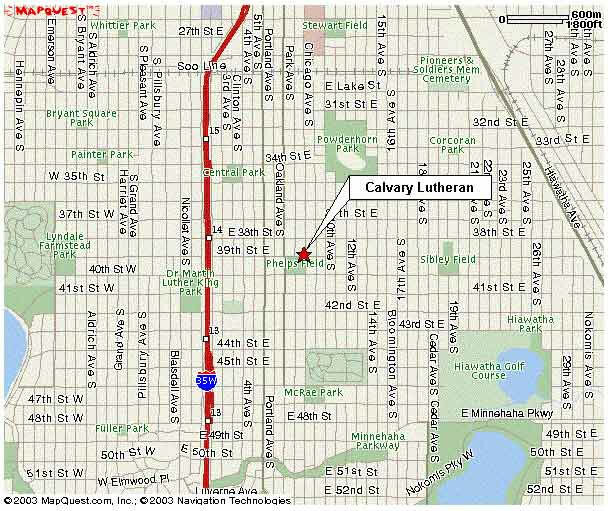 Winter practice, for competition music only, is held on Sunday at the Calvary Lutheran Church from 3:00 to 5:00. Those sessions begin on the first Sunday in January and end in late May. Our band practices are open to the public, so please feel free to drop in and chat and see what's going on. We'd appreciate it if prospective members would stop in a bit ahead of time and let the Pipe Major or Pipe Sergeant Dana O’Gorman (dsfreiberg2@gmail.com) know so we can introduce you around and answer any questions you may have. 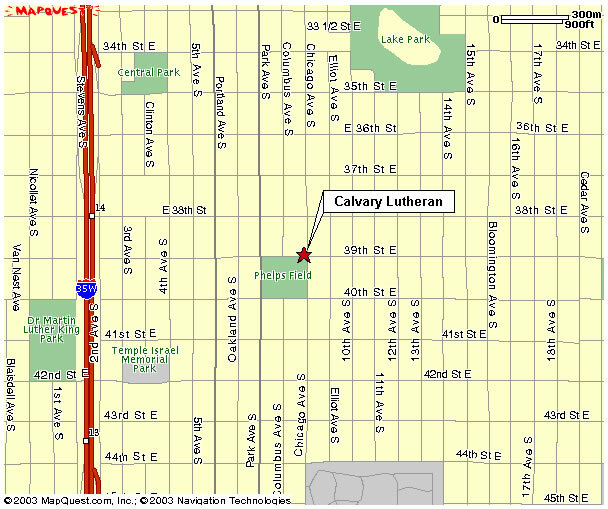 The Twin Cities Metro Pipe Band is grateful for the space provided to us by the Calvary Lutheran Church and would like to acknowledge the hospitality of the Calvary congregation and administration.